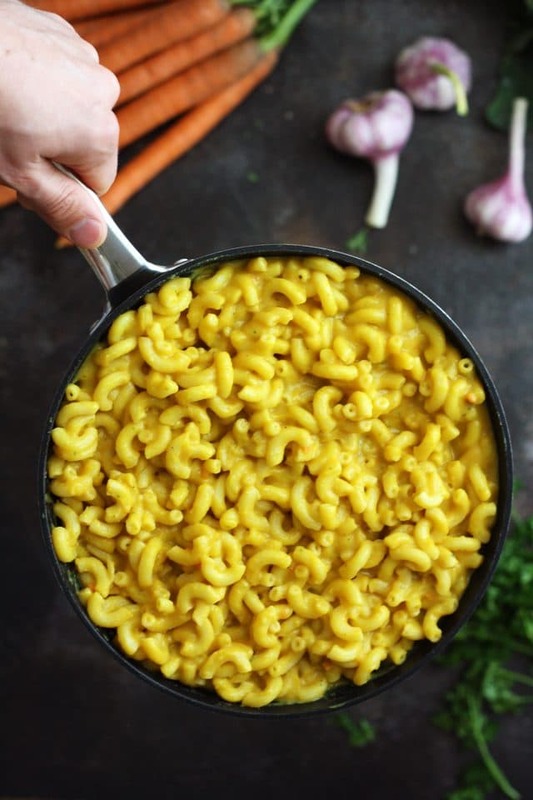 As we are approaching fall, cravings for comfort food become stronger the lower the temperatures drop. Comfort food isn’t just about the food itself, it’s also about memories and positive emotions that make us drawn to it. There’s no competition with grandma when it comes to apple pie, vanilla pudding or chili. 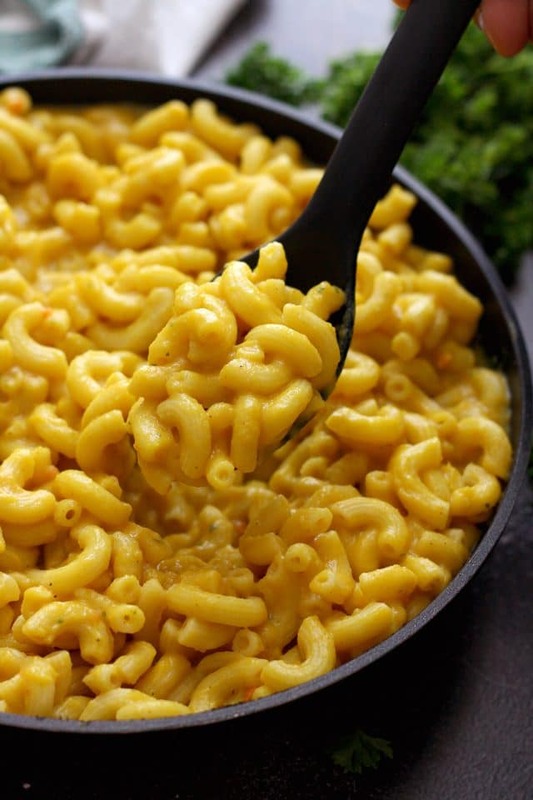 But nothing beats mac and cheese, the essence of comfort food. 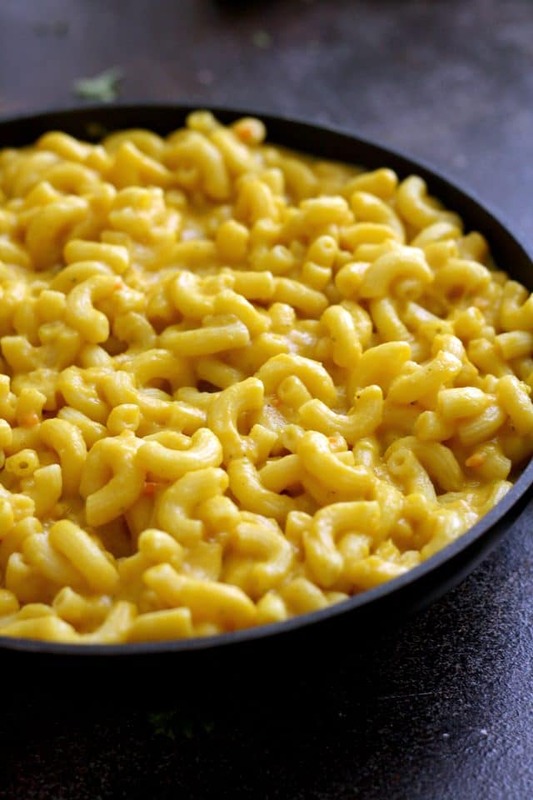 This satisfying, cheesy dinner treat is well-loved by young and old. 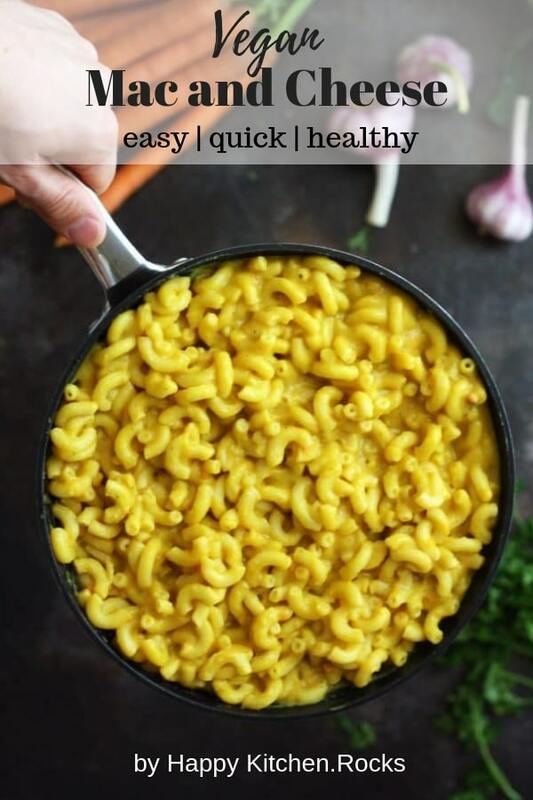 But what if you want to cut on calories and fat and still have the familiar cheesy taste of mac n cheese your grandma used to make? 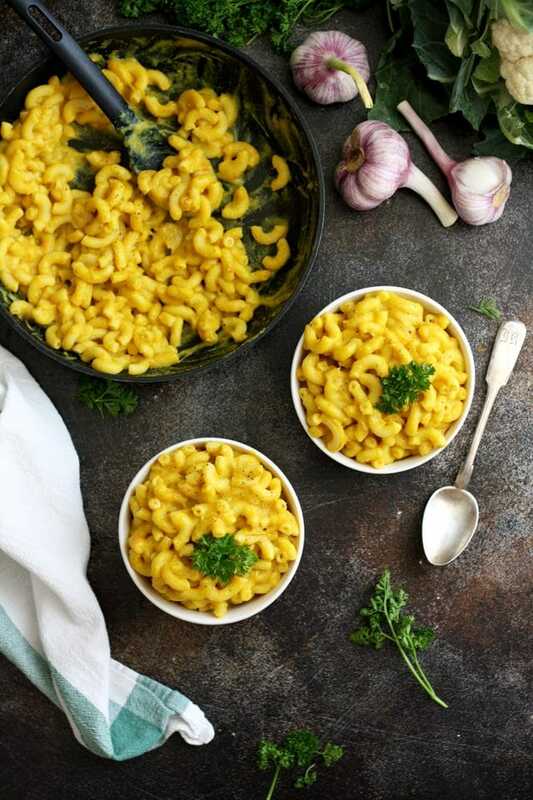 I’m sharing a mind-blowing recipe for silky and cheesy vegan mac and cheese that is packed with veggies and protein thanks to Silk® Almondmilk Plain Yogurt Alternative, a convenient dairy-free alternative. 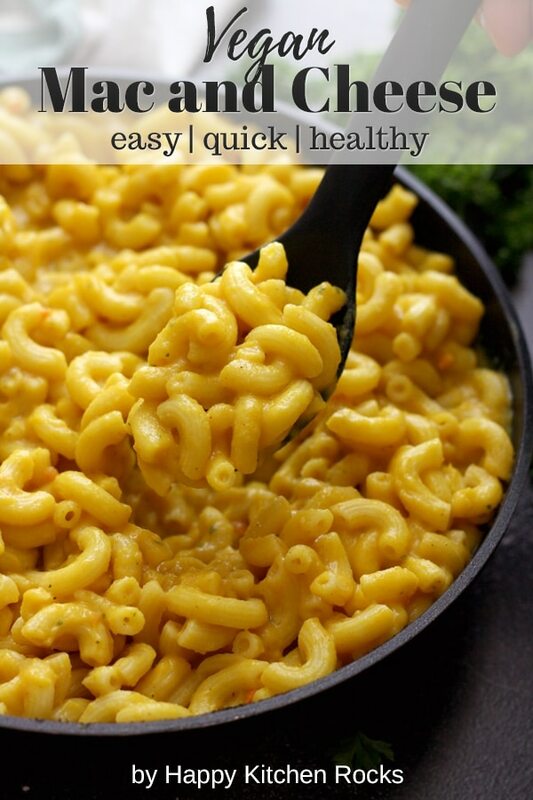 This recipe is so much more nutritious than the traditional one without losing in taste! 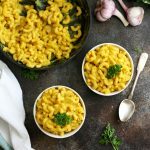 This vegan macaroni and cheese can become your go-to comforting pasta dinner or be a major hit with your guests for Thanksgiving or Christmas. 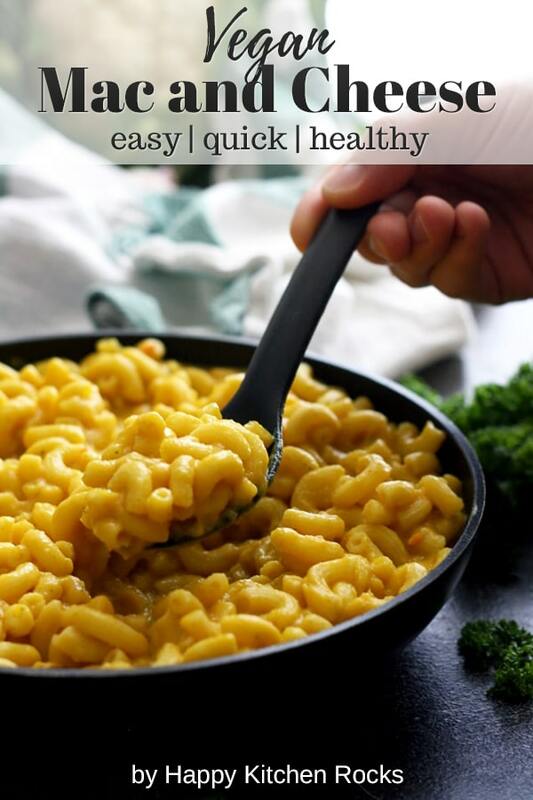 It’s hard to recognize that the recipe does not use any dairy and that veggies are sneaked in. That makes it a perfect dish for the food-centered holiday season to lighten up your menu. 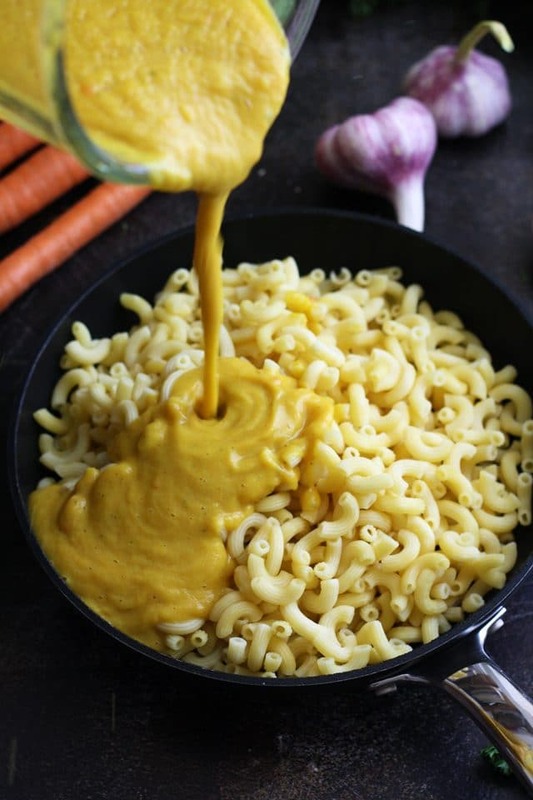 Perfectly silky and smooth sauce is a key to a great vegan mac and cheese. Same counts for vegan fettuccine Alfredo, another one of my all-time favorites. I’ve added cauliflower and Silk Almondmilk Plain Yogurt Alternative for extra creaminess and carrots for the nostalgic orange hue. 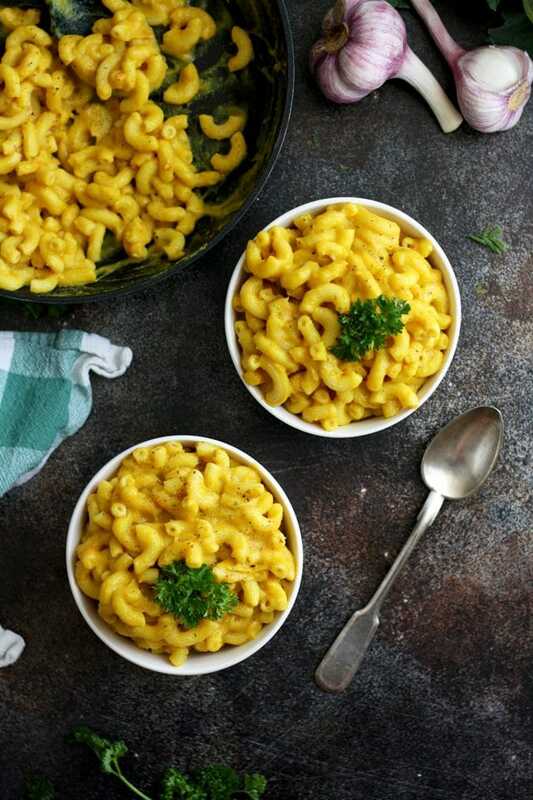 This vegan mac and cheese is perfectly cheesy thanks to a few condiments and spices, as well as miso paste. You won’t miss dairy at all! Veganising traditional recipes might seem impossible at first but luckily nowadays it is very easy. There are more and more amazing plant-based food replacements that are inexpensive and good for you as well as for the environment. 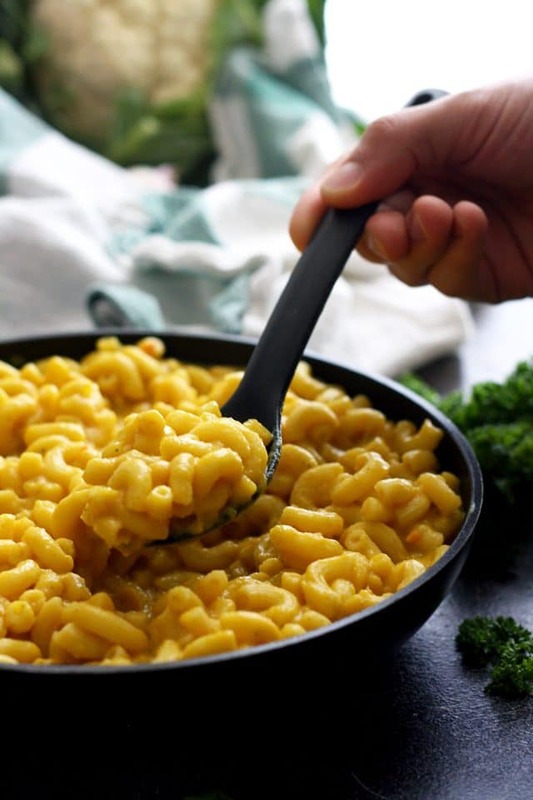 If you are a Walmart shopper, you’ll find all the ingredients for this vegan mac and cheese there. 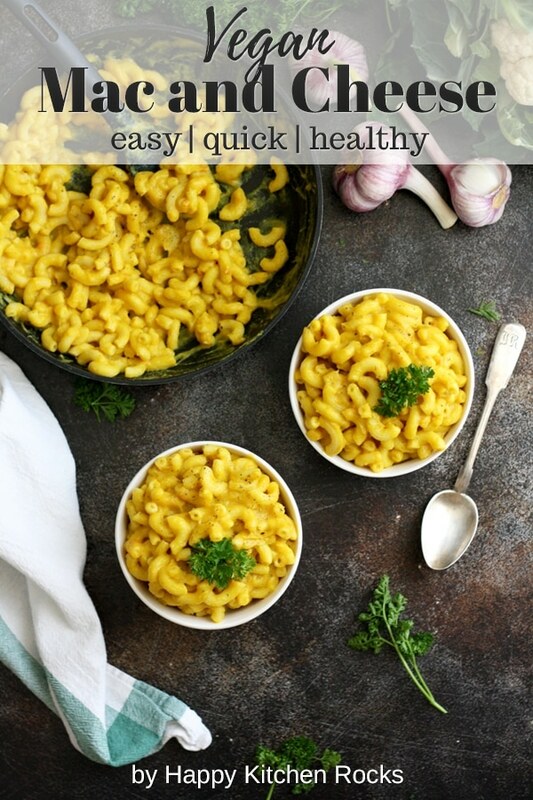 Grab Silk Almondmilk Plain Yogurt Alternative in the dairy section, and don’t forget macaroni or shells, cauliflower, carrots, onions and garlic. A few spices and condiments and you are good to go. 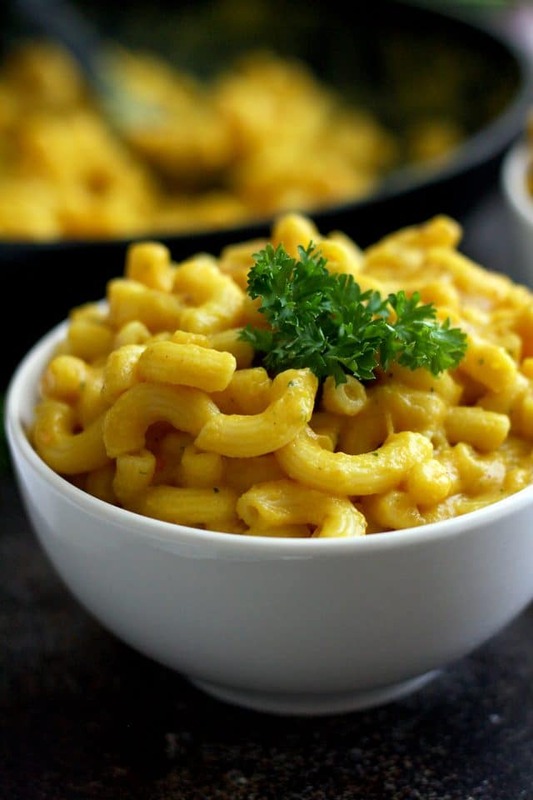 Silk Almondmilk Plain Yogurt Alternative makes this vegan mac and cheese incredibly smooth and binds all the ingredients together. Moreover, it is rich in dietary fiber and healthy fat, as well as protein. If you want to cut on dairy, I would totally recommend you Silk products as a go-to dairy alternative. 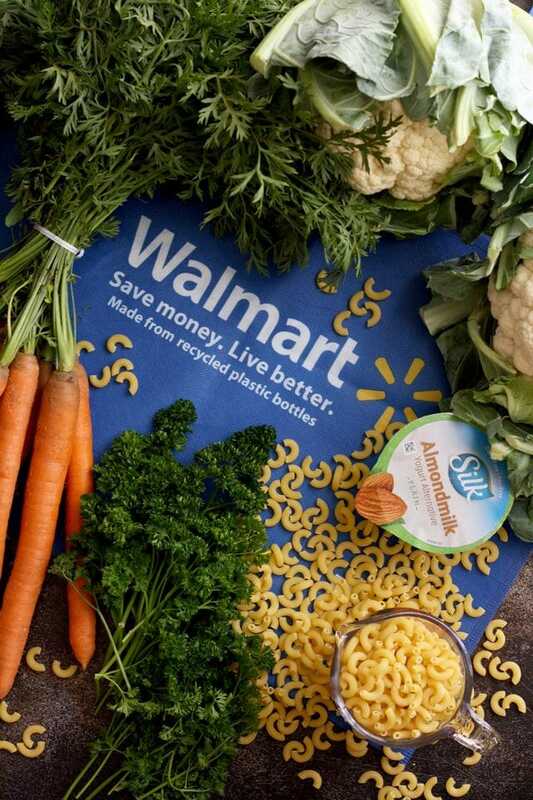 Walmart has a wide selection of Silk products like dairy-free yogurt alternatives and nut milks. Start by prepping your veggies. Roughly chop cauliflower florets, carrots and onion. Transfer to a pot together with garlic cloves and add boiling water just to cover (about 2 cups). 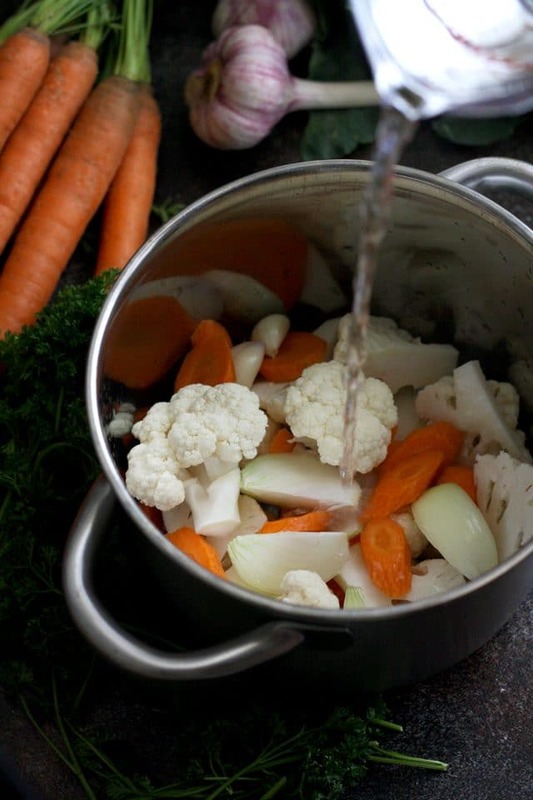 Bring to a boil and simmer over medium heat for about 15 minutes or until cauliflower is fork-tender. Meanwhile, cook macaroni (or shells) according to the package instructions. Drain and reserve a bit of pasta water. When the veggies are soft and tender, transfer them to a food processor together with the liquid and blend until smooth, scrapping sides and gradually adding pasta water if the sauce looks too thick. The consistency should resemble Silk almond yogurt. Add Silk almond yogurt, nutritional yeast, miso paste, soy sauce, white wine vinegar, mustard powder, garlic powder, smoked paprika, turmeric, salt and black pepper to taste. Blend until combined and pour over pasta. Stir together and serve immediately garnished with fresh parsley. Enjoy! 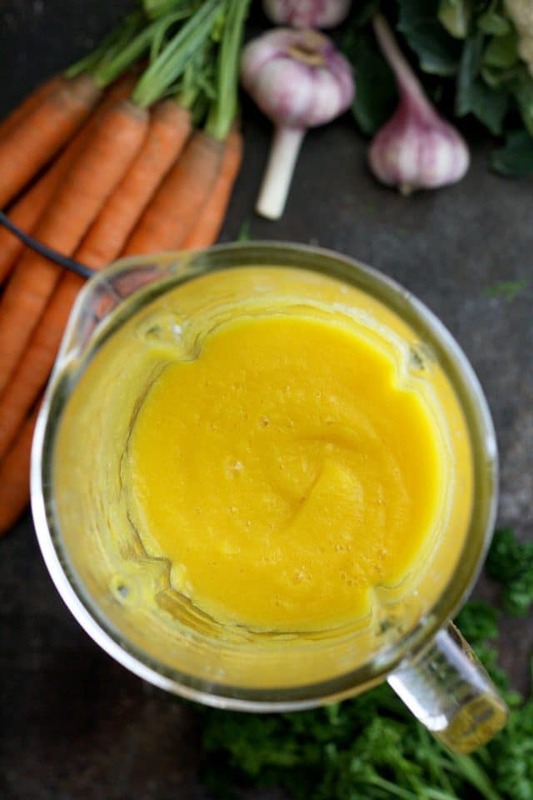 When the veggies are soft and tender, transfer them to a food processor together with the liquid and blend until smooth, scraping sides and gradually adding pasta water if the sauce looks too thick. 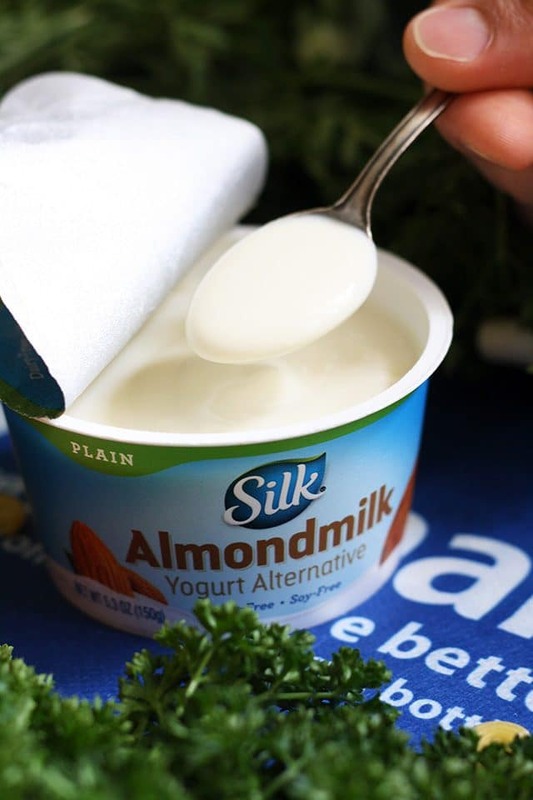 The consistency should resemble Silk Almondmilk Plain Yogurt Alternative. Add Silk Almondmilk Plain Yogurt Alternative, nutritional yeast, miso paste, soy sauce, white wine vinegar, mustard powder, garlic powder, smoked paprika, turmeric, salt and black pepper to taste. Blend until combined and pour over pasta. Stir together and serve immediately garnished with fresh parsley. Enjoy! That is great Jacquelyn! Hope you enjoy the recipe! Nice! 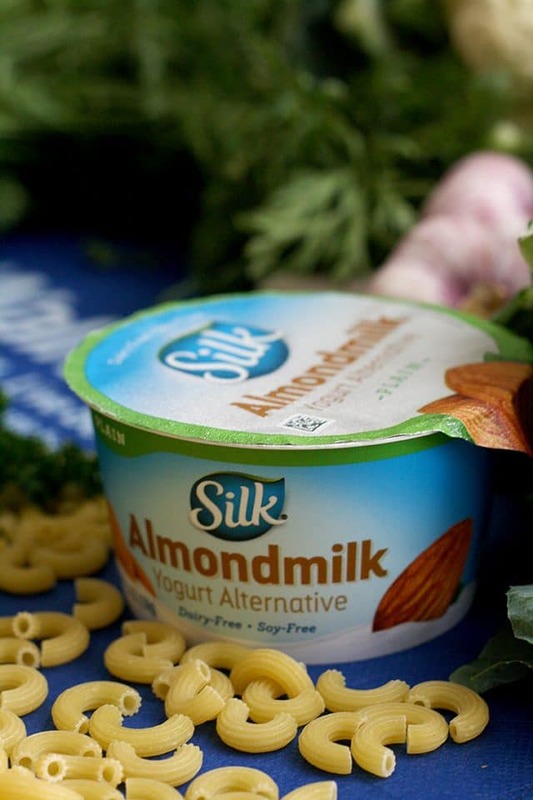 I have used vegan mayo alternatives in homemade mac and cheese, but never tried the almondmilk plain yogurt before. 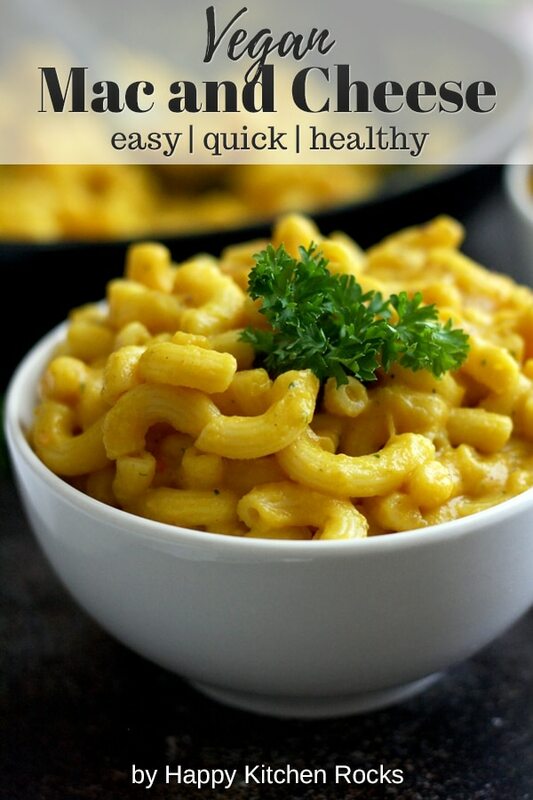 I will have to give this recipe a try sometime in the near future.